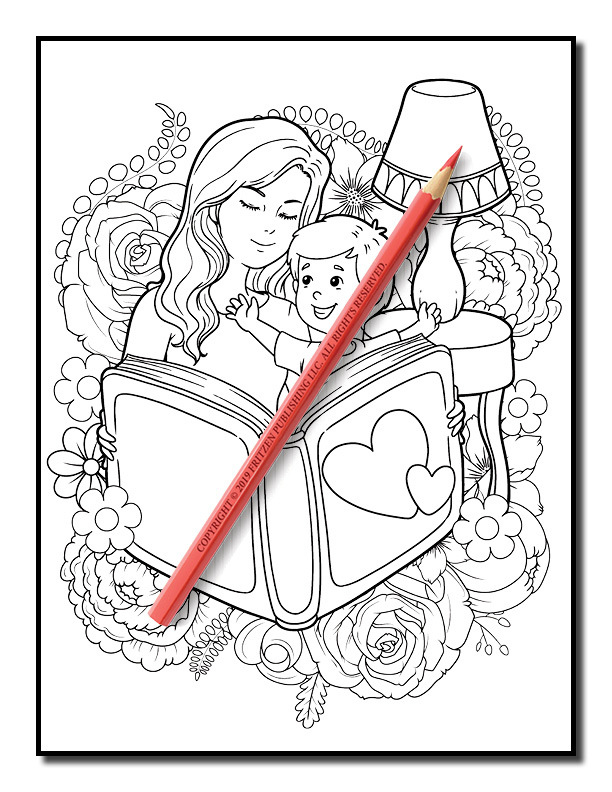 Cherish the joy of motherhood with this heart-warming coloring book from bestselling publishing brand, Jade Summer. 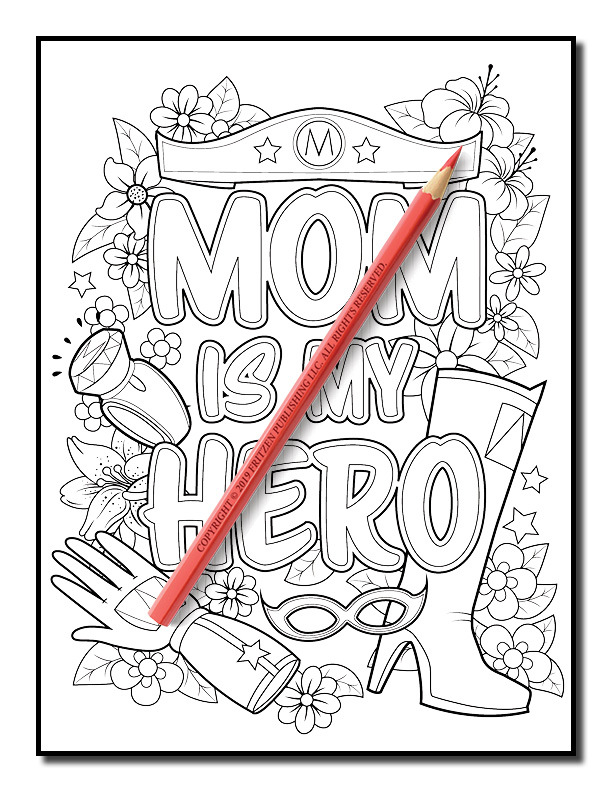 Our Mom Coloring Book is a delightful adventure into the world of being a mom. 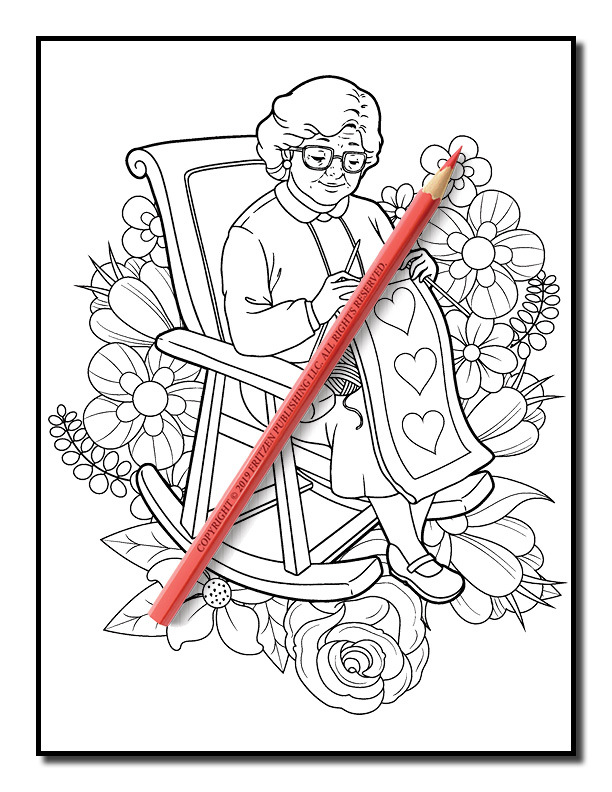 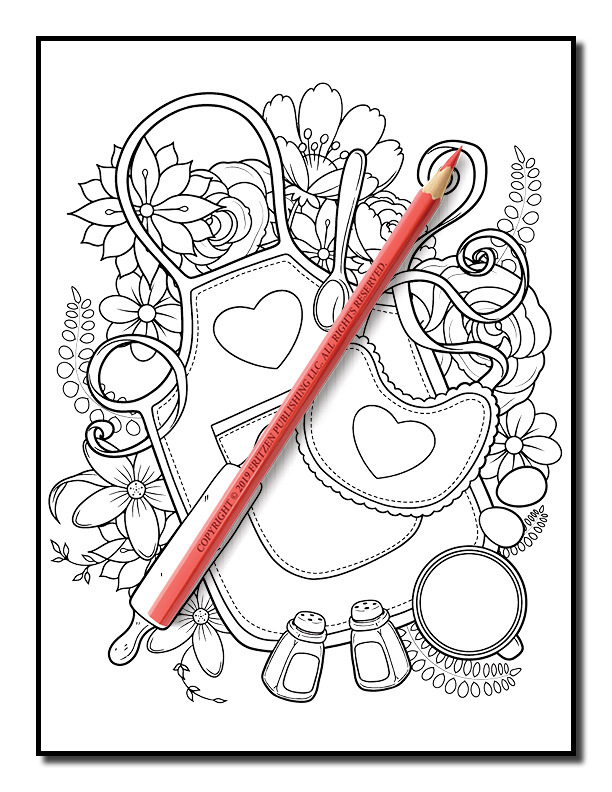 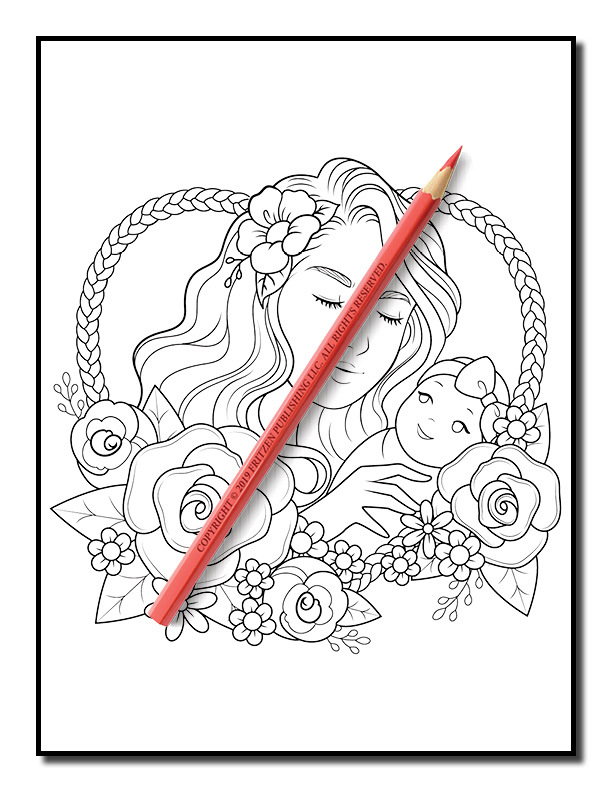 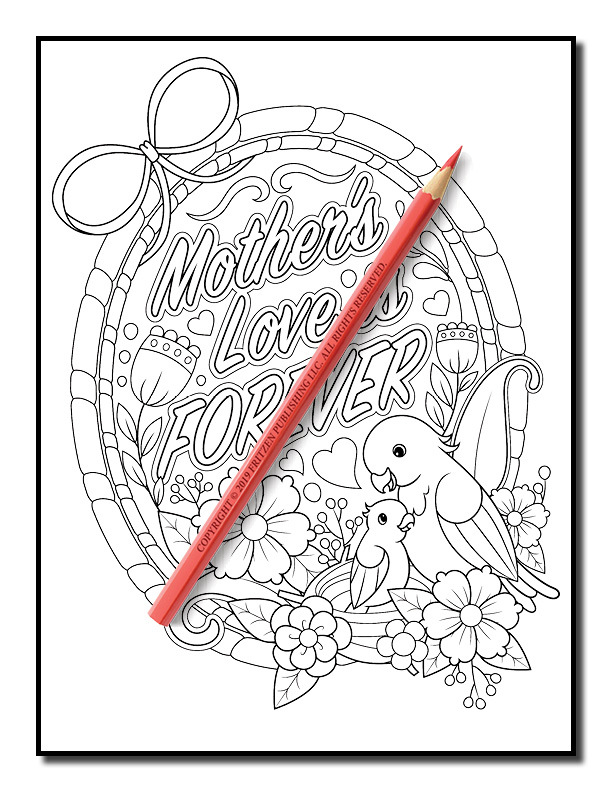 Enjoy coloring a variety of relaxing designs for mothers, grandmothers, and anyone who dreams of being a mom one day. 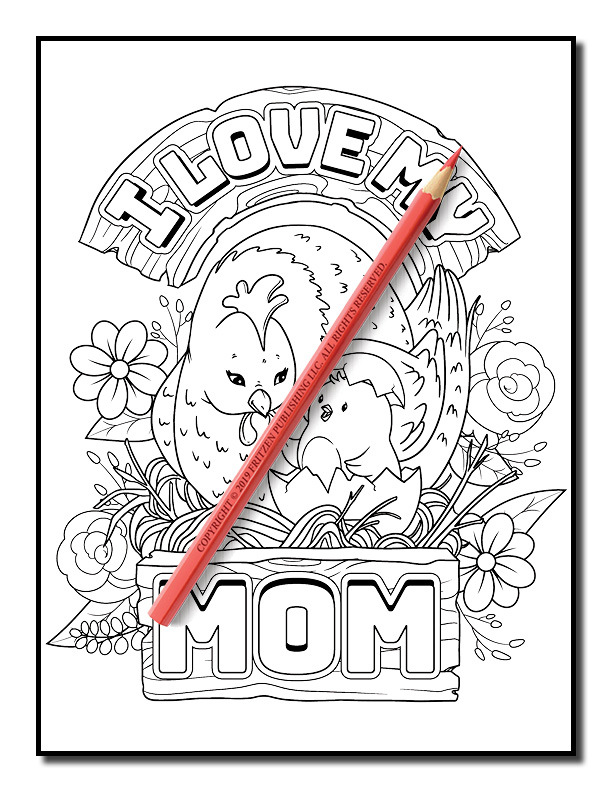 These easy-to-color designs are great for moms who love to color and for moms who are new to coloring. 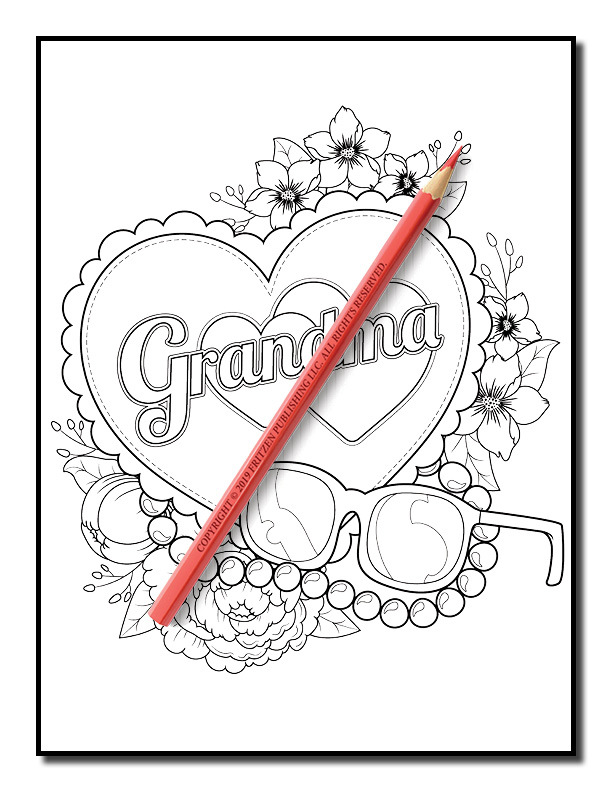 Our designs feature endearing quotes, including “My Mom is My Hero” and “I Love My Grandma”. 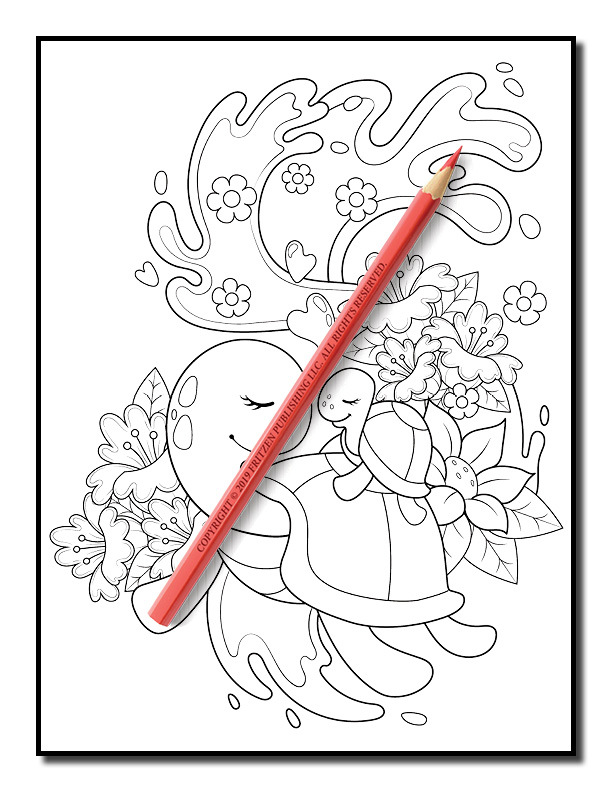 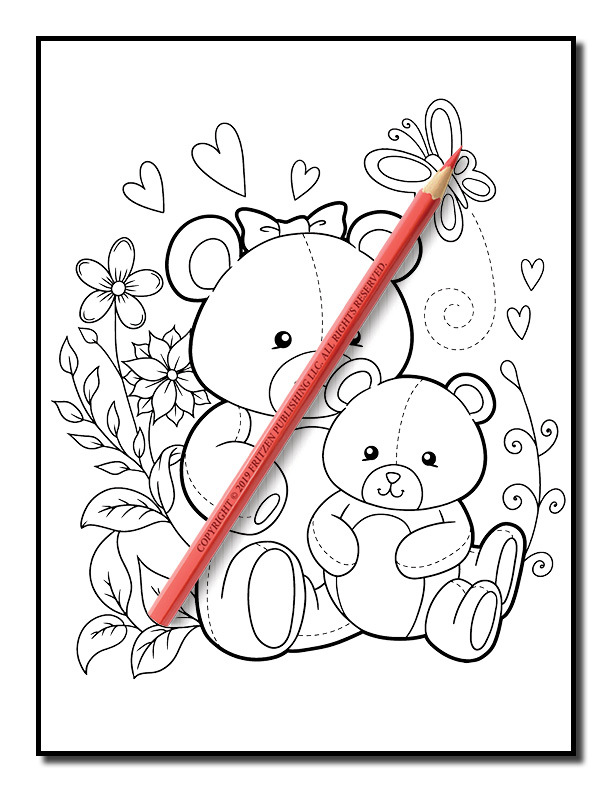 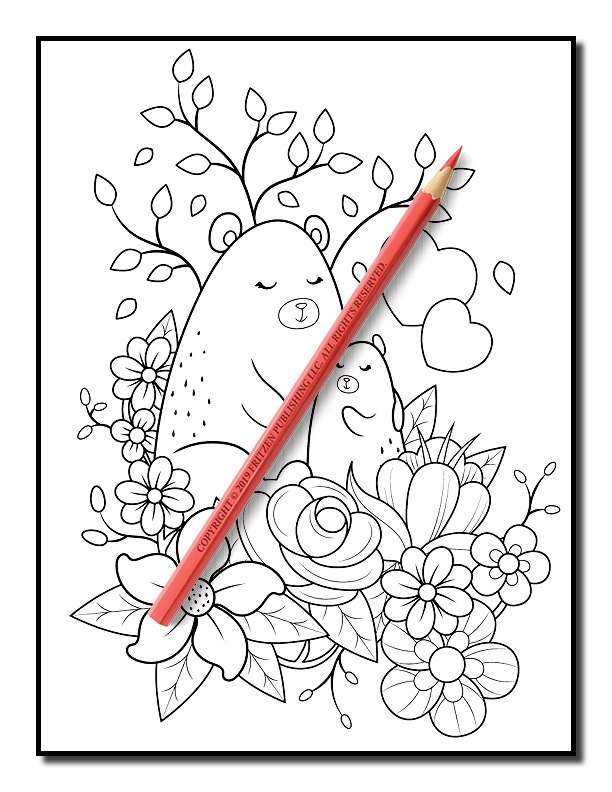 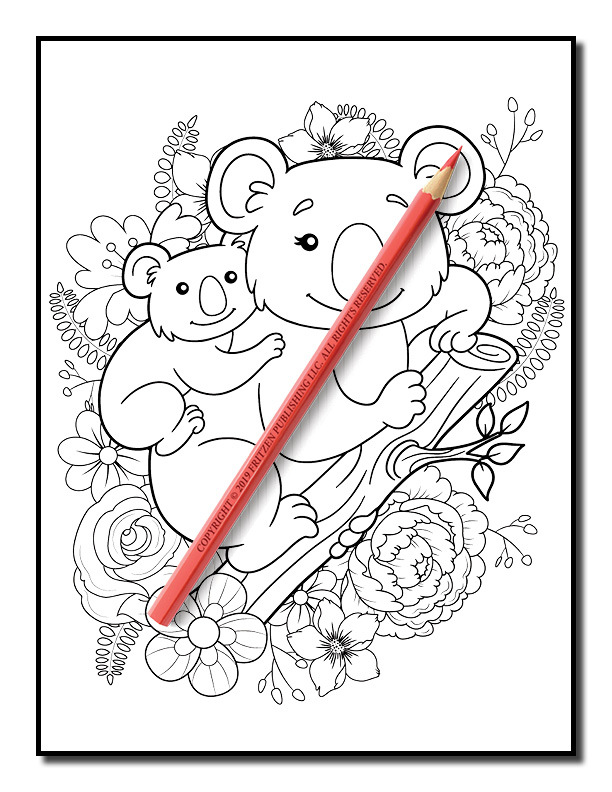 We have also included adorable animals, beautiful flowers, and lovable scenes for you to color. 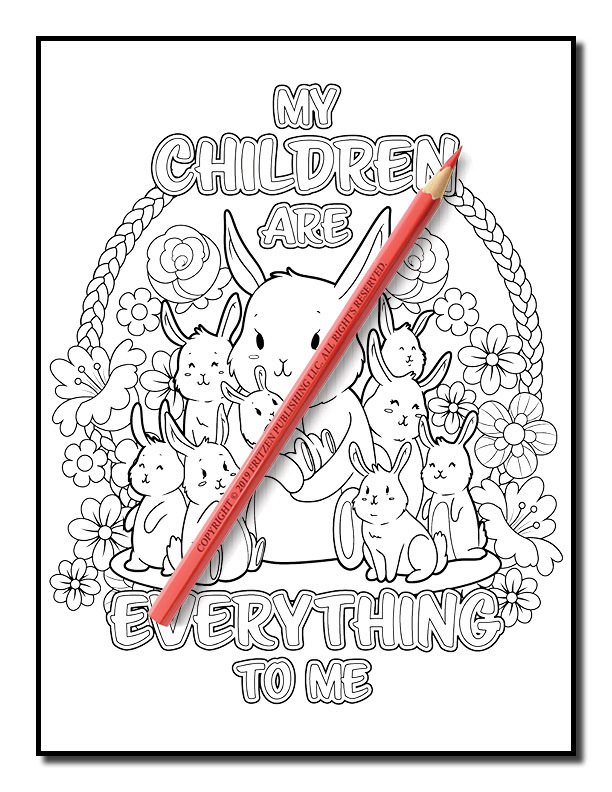 You get to enjoy a proud mom hugging her newborn daughter, a mama rabbit with her bunnies, and teddy bear mom with her son. 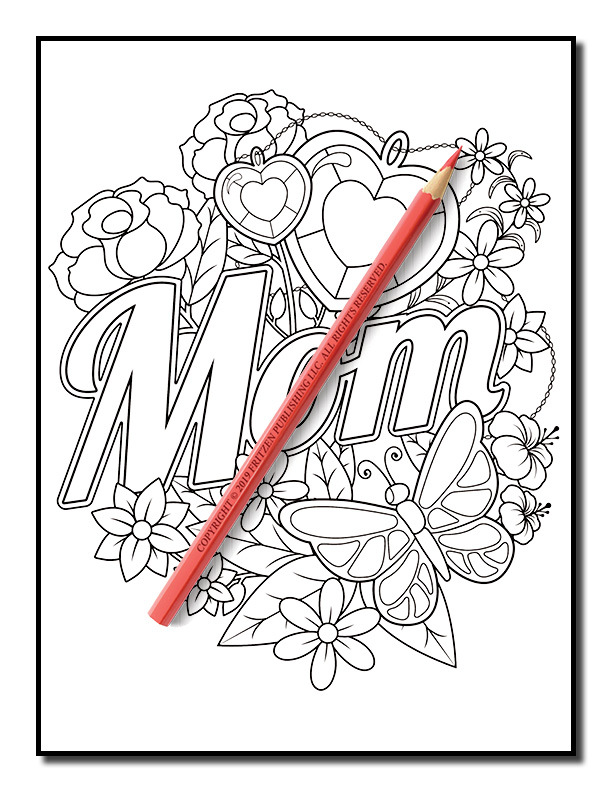 This book makes a wonderful gift for Mother’s Day. 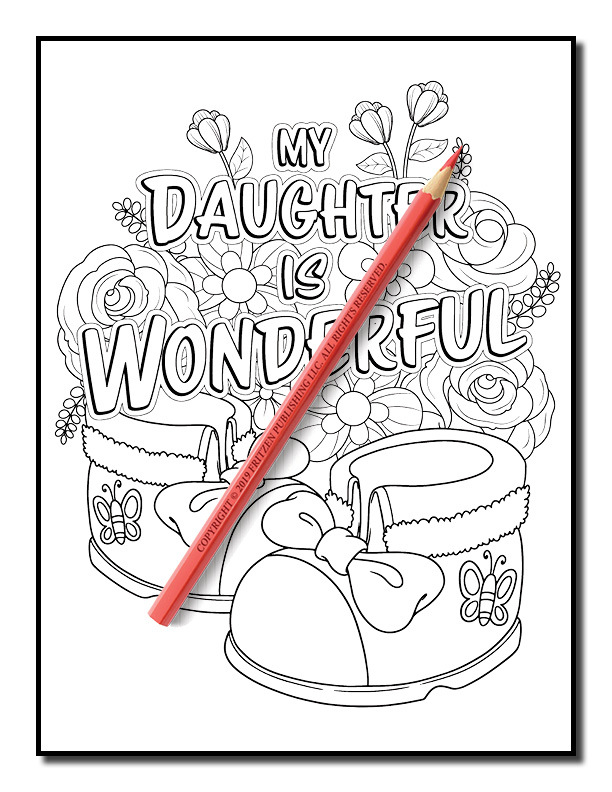 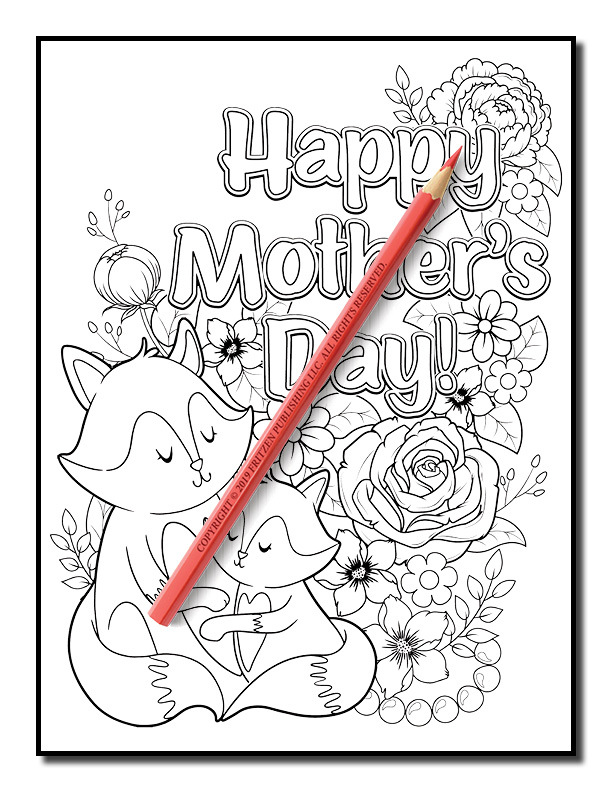 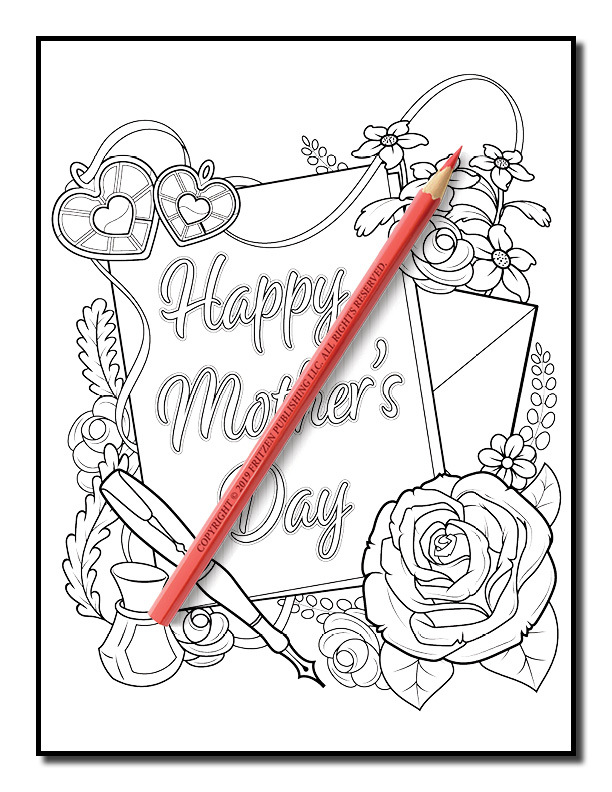 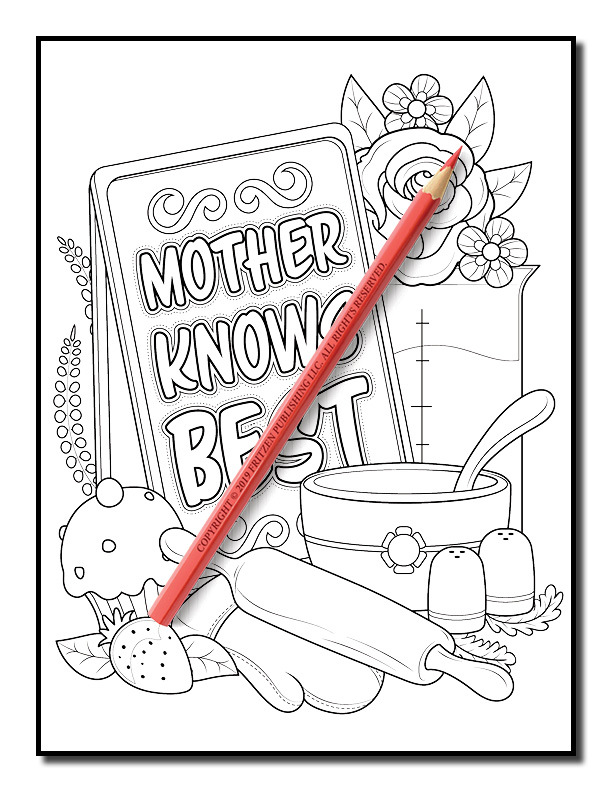 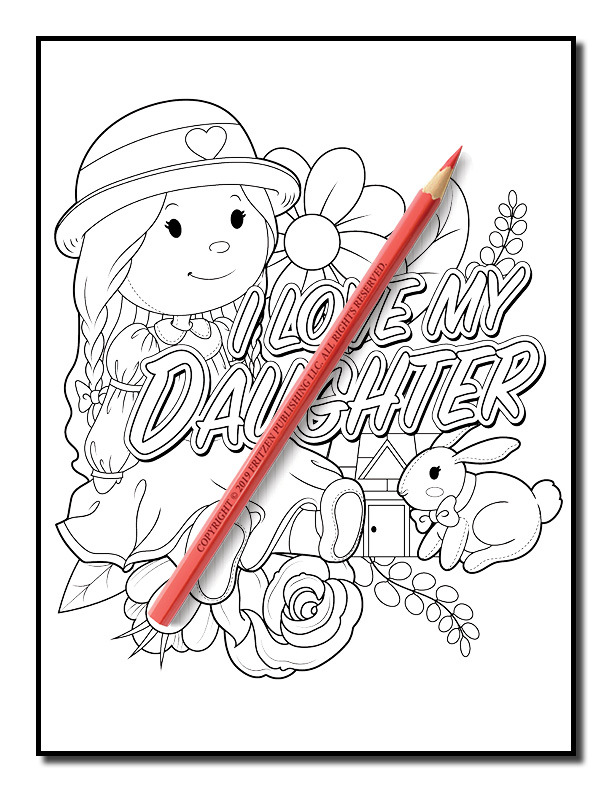 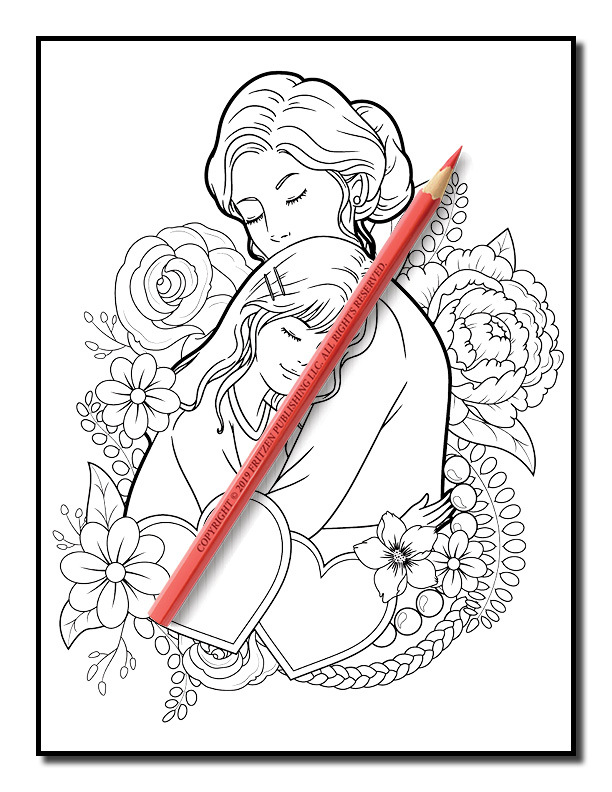 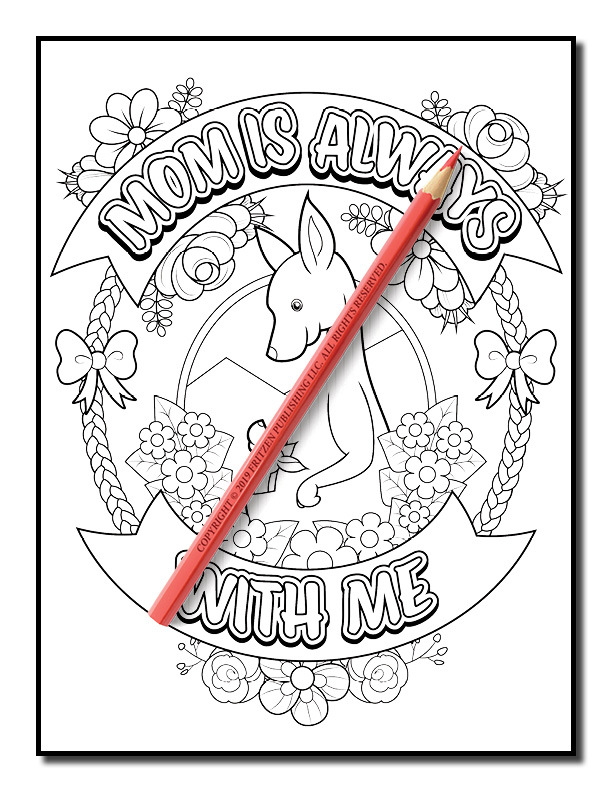 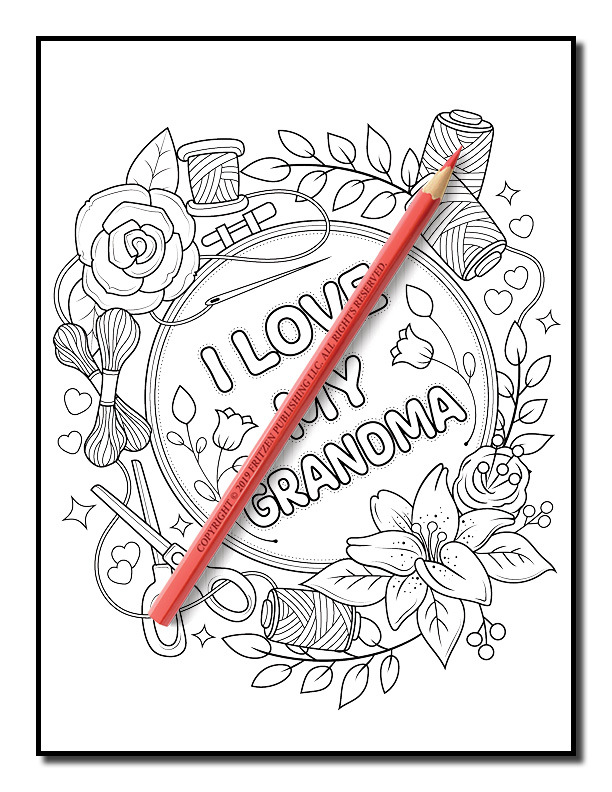 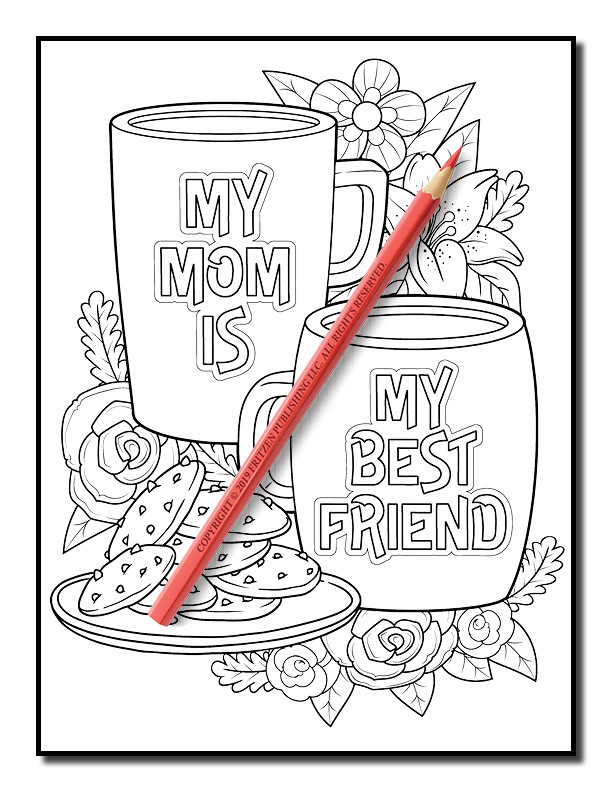 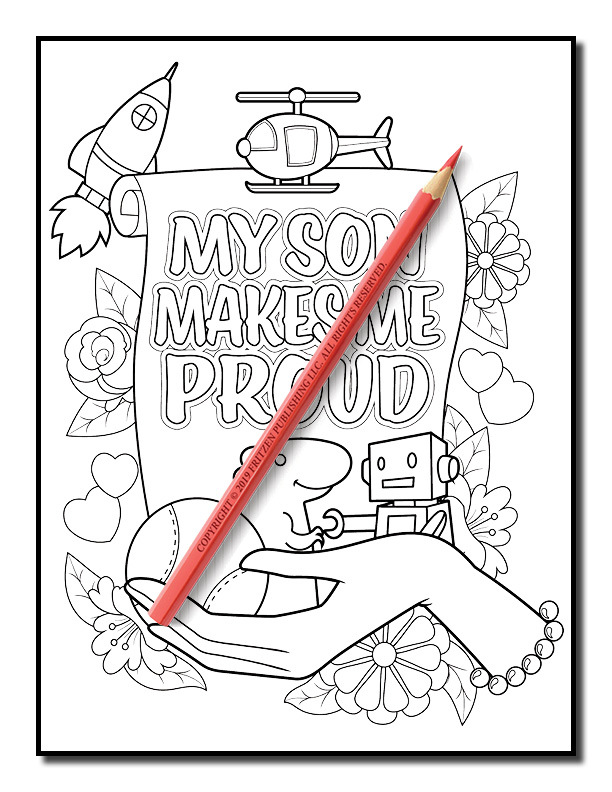 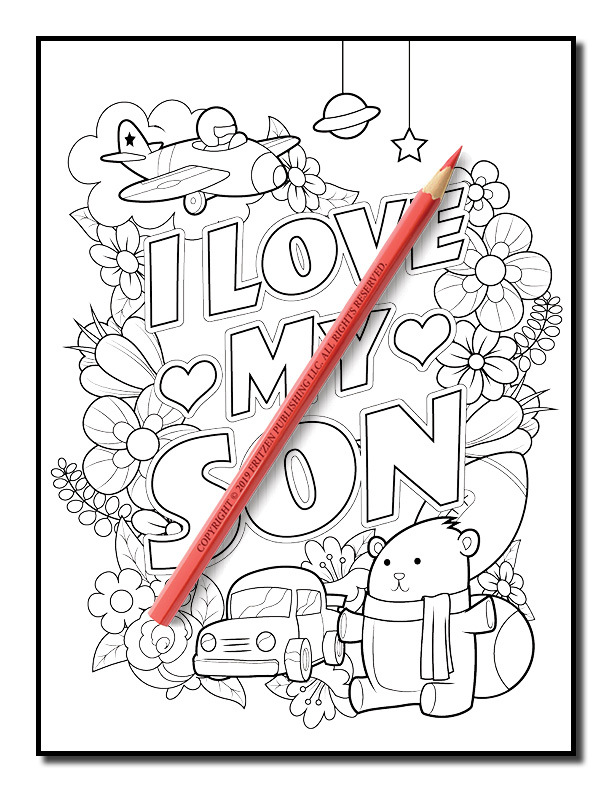 Give your mother something she will remember forever – a completed page colored by you!